If you want to find something holding the tranquility, the feeling of the warmth and coziness in your heart while taking a cuppa, too tired to find a correct book, try “Alice in Paris” on YouTube. It’s not a book, I’m sorry, but this one is a special case. If you live in Paris then bingo, this is just for you indeed. 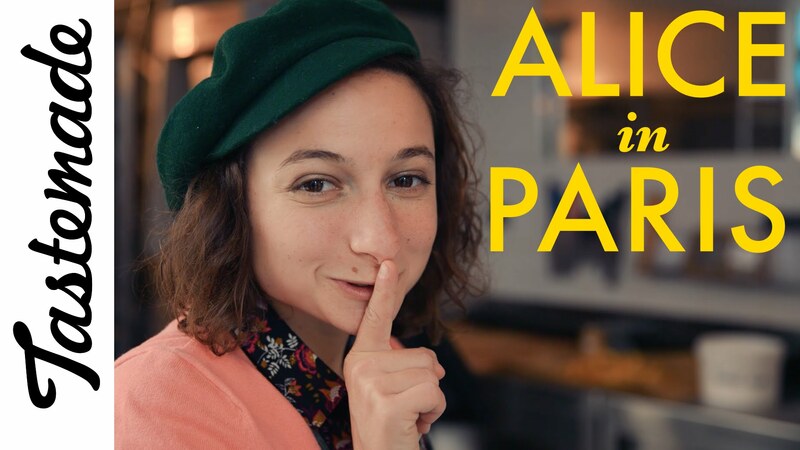 The video series is about the adventurous Alice, who is eager to find the most secret yet the best way to satisfy her stomach. Neither you are in Paris, this girl is still able to charm your heart. But still is all in the video. Her smile, her fashion, her-hilarious talking way, the scenery, the light-hearted background music, all are to drawn you with the harmony of the series. It is Paris, isn’t it?